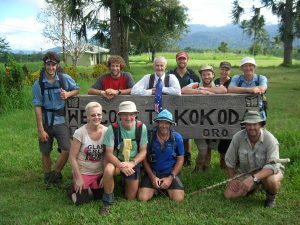 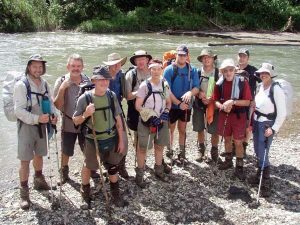 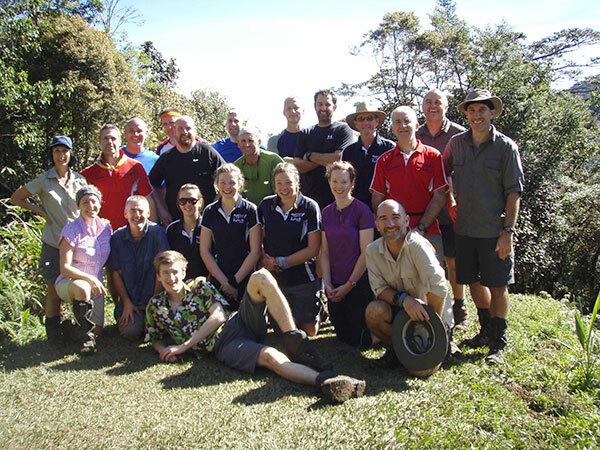 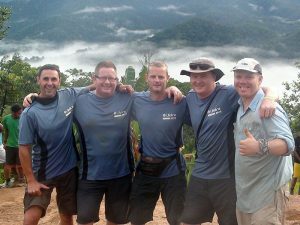 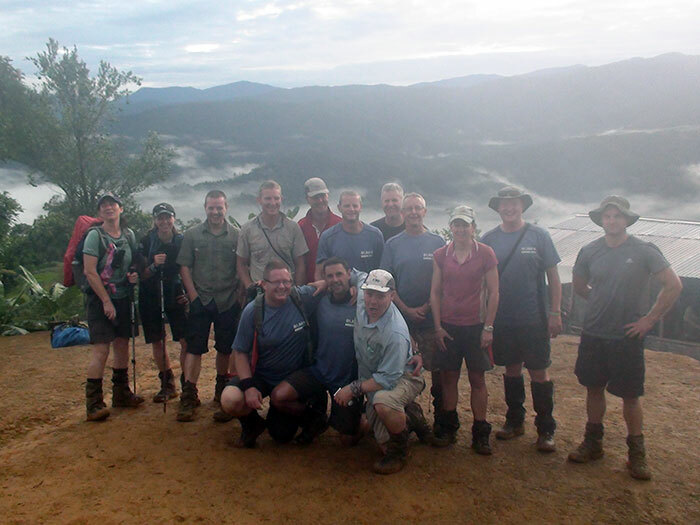 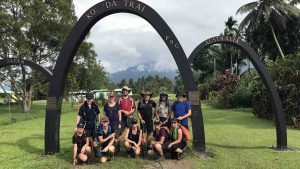 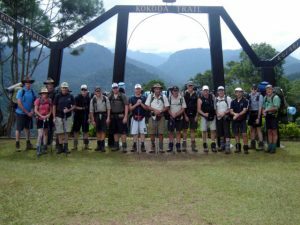 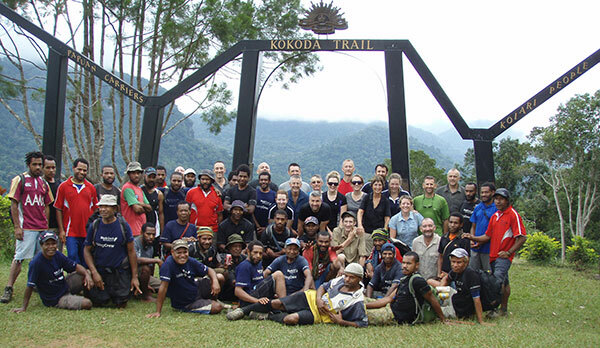 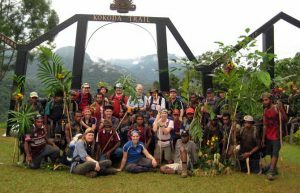 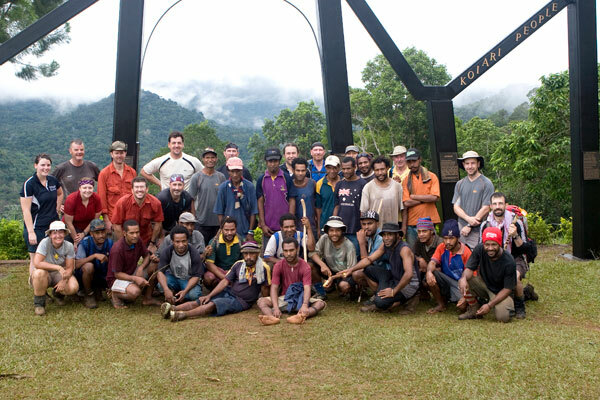 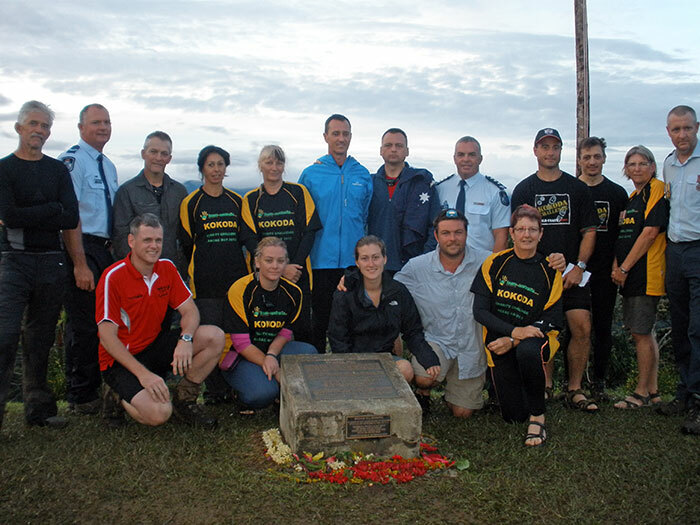 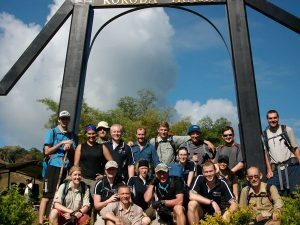 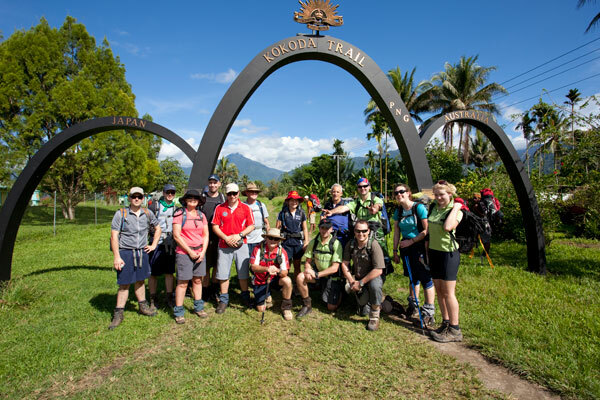 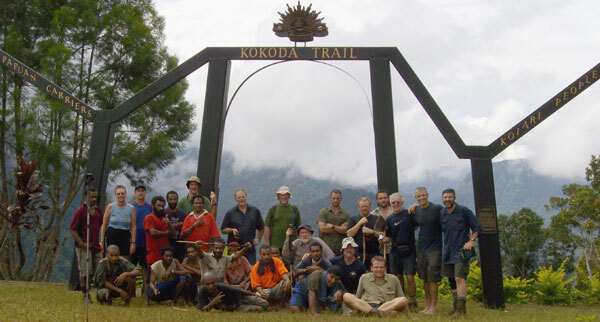 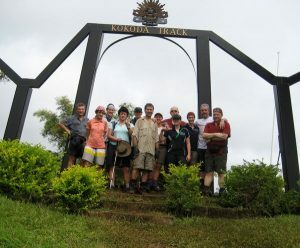 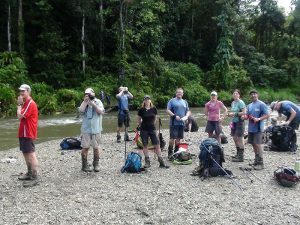 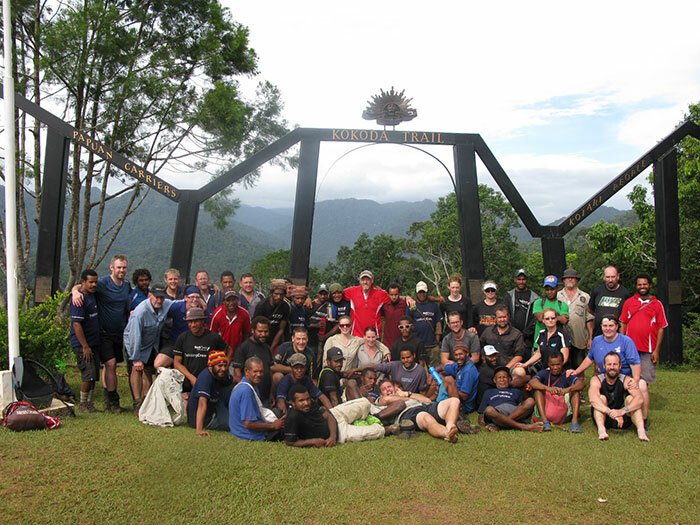 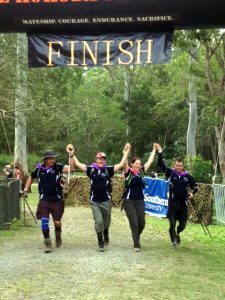 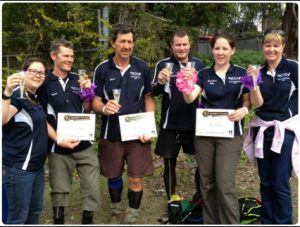 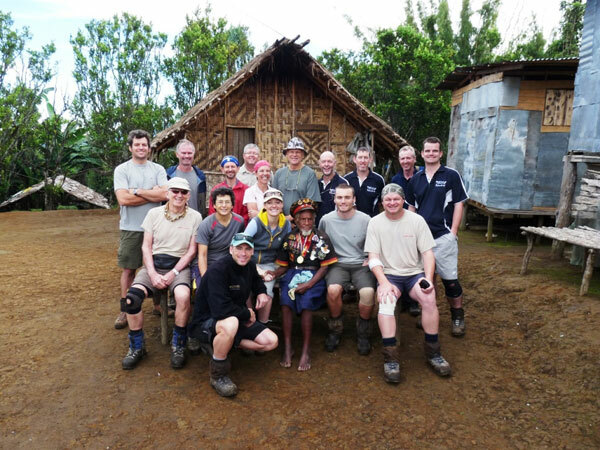 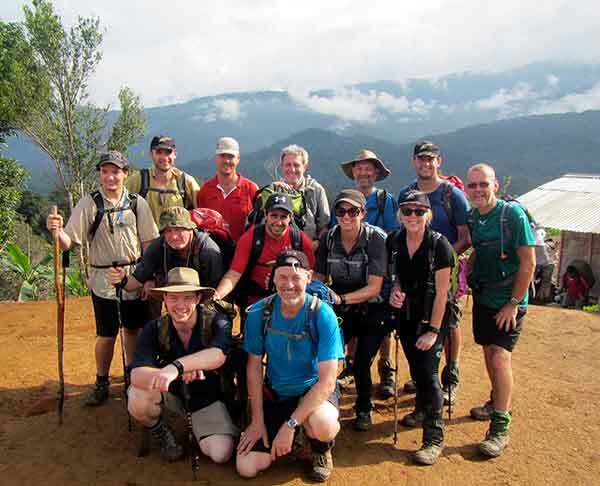 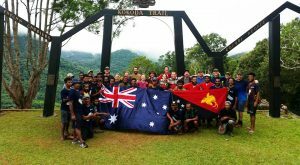 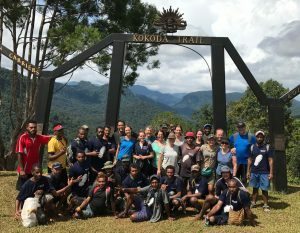 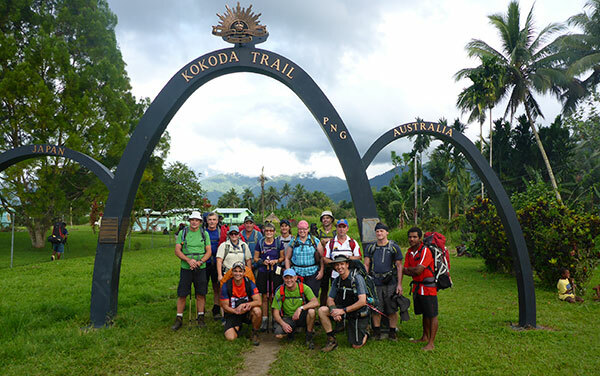 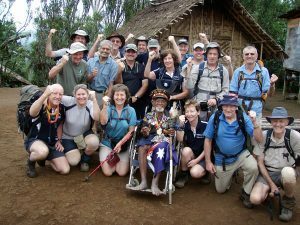 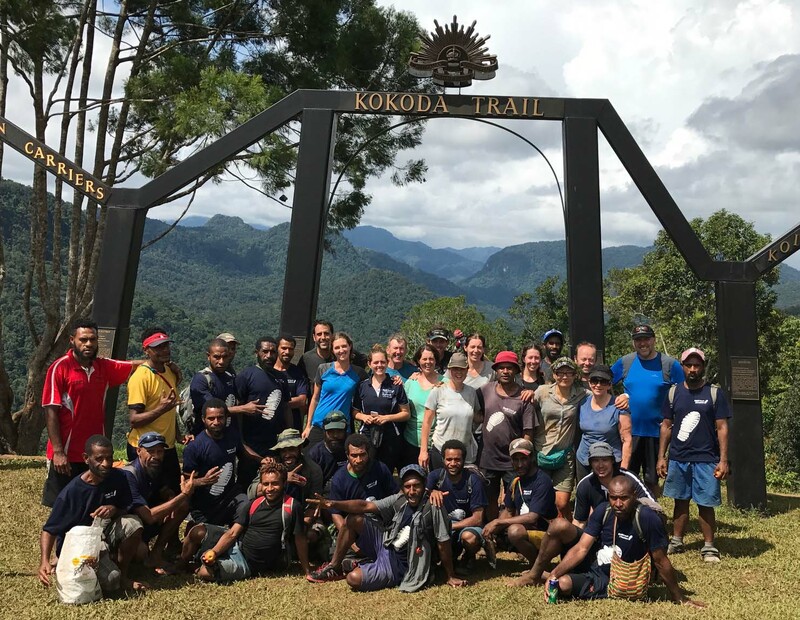 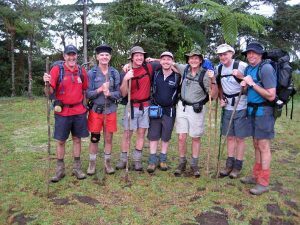 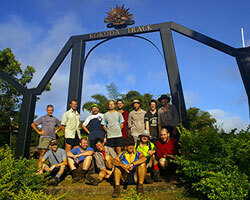 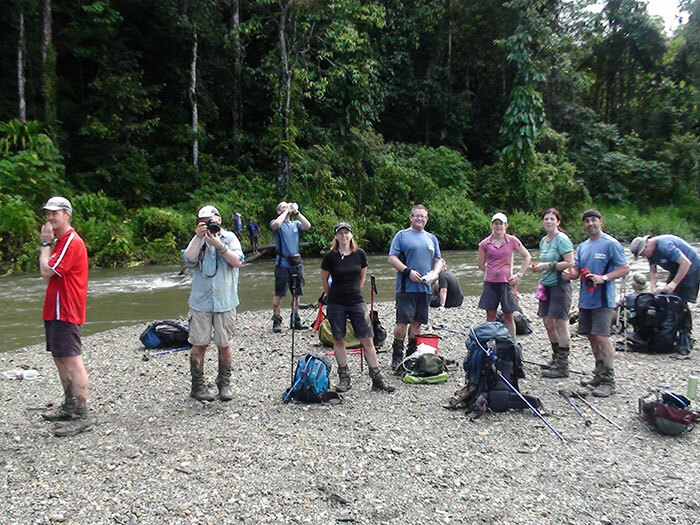 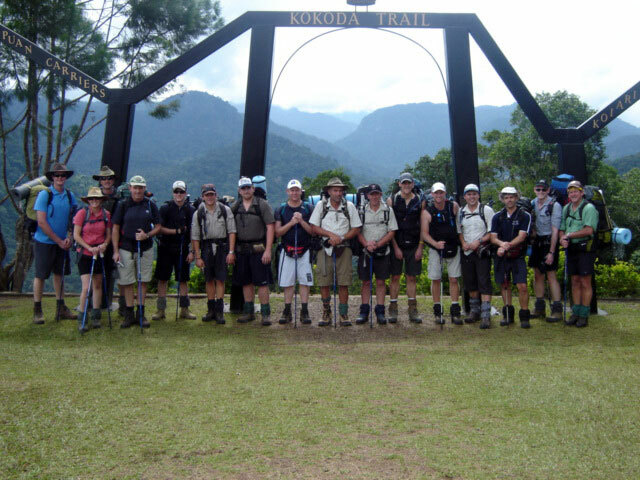 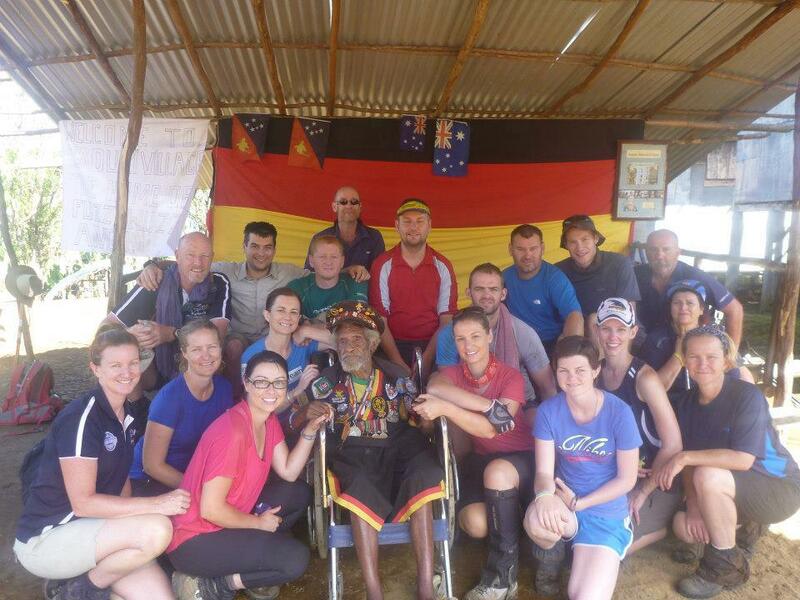 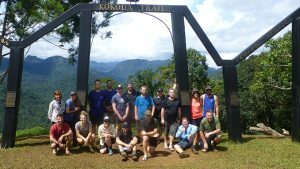 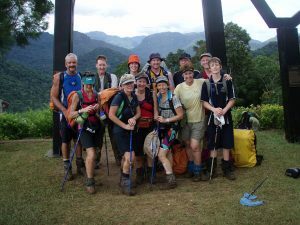 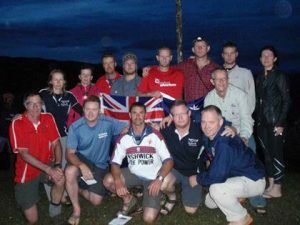  We tip our hats to the many trekkers who have completed the Kokoda Track with us. 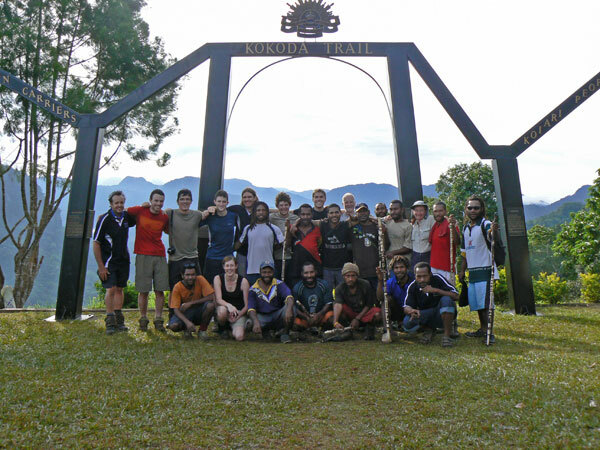 Thank you for sharing your journey with us. 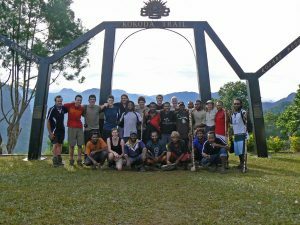 We hope it is a memory that you will treasure for all your days. Shaggy Ridge – we made it!